Location-based services are just getting started and already early adopters are suffering from “check-in fatigue.”Why? Because in order to tell all their friends where they are, they have to check-in through several services at once (because, for now, the services are walled-gardens). And because, for now, the location-based game is still a two-horse race (won’t be for long), this is a royal pain in the neck. 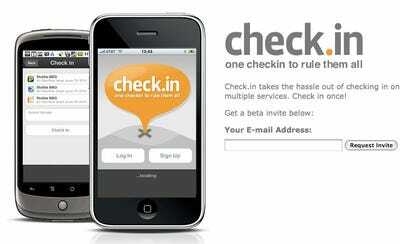 So, enter check.in, a universal check-in service that allows you to check in using Foursquare, Gowalla, and other services all at once. (MG Siegler describes in detail how the service works here). First, if it takes a while for a clear winner to emerge in the location-based game, a universal check-in service like this may come to be the real winner. Second, this may be the way Facebook, Twitter, and other wannabes in the location game can actually break into it–by aggregating multiple services into a single interface. 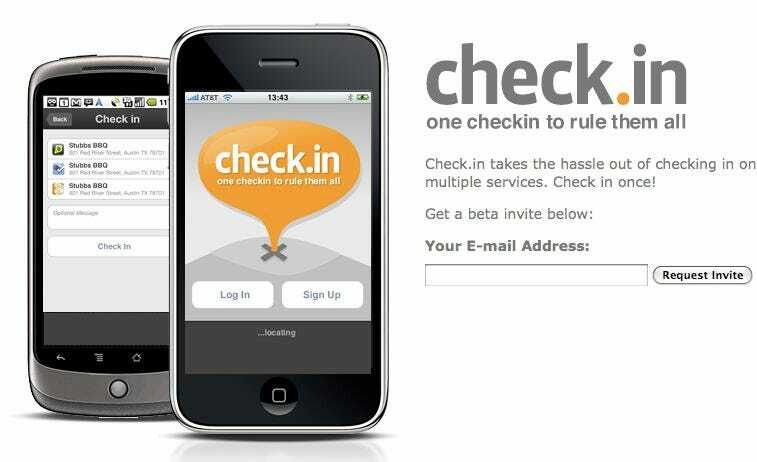 Third, if a universal check-in service like this gains steam, Foursquare and Gowalla will be reduced to dump pipes, a la Twitter (whose open-ness has been great for adoption but has also surrendered valuable real-estate to TweetDeck, et al). Now, all that said, we think a clear winner in location-based services is already emerging: Foursquare. We do not think that Facebook, Twitter, et al, will slow its growth, because we think the value of having a dedicated location-based app is immediately apparent to anyone who uses it.